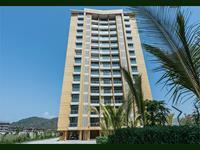 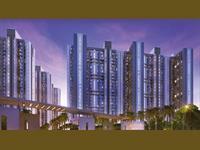 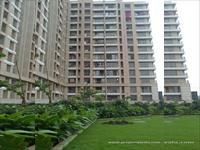 Flat for sale in "FOREVER CITY"
BOOK YOUR DREAM HOME IN DIVA JN. 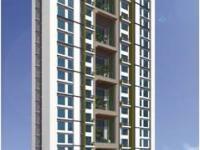 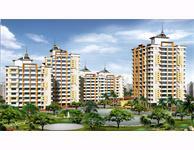 PropertyWala.com has 28 2BHK, 3BHK, and 4BHK multistorey apartments for sale in Mumbra, Thane, Mumbai in the range of Rs 13.5 lakhs to 95 lakhs (average rate Rs 4,441/sq ft.). 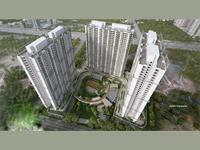 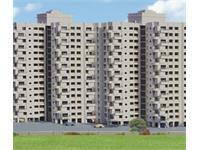 The localities adjacent Mumbra are Diva, Parsik Nagar and Thane Belapur Road.